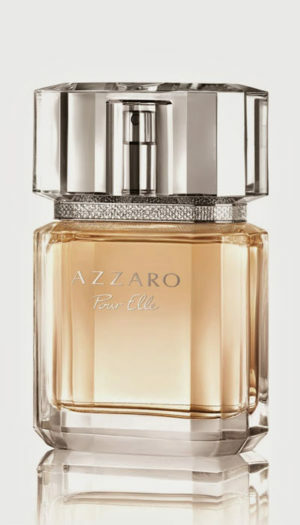 Azzaro Pour Elle Extrême, R935 for 75ml EDP. Voluptuous, sensual, and exotic. 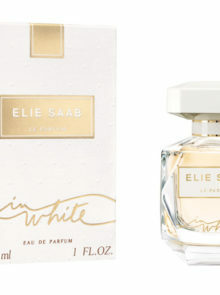 Lily and rose florals give way to velvety peach, and spicy saffron and incense. 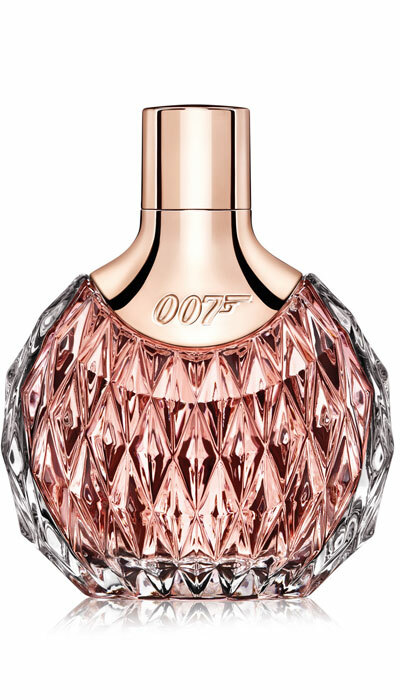 James Bond 007 For Women II, R415 for 30ml EDP. 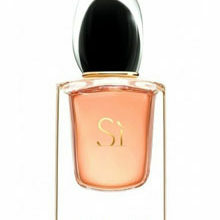 Softer notes of freesia, raspberry, and champagne are drawn into an alluring embrace by bold leather, musk, and vanilla. 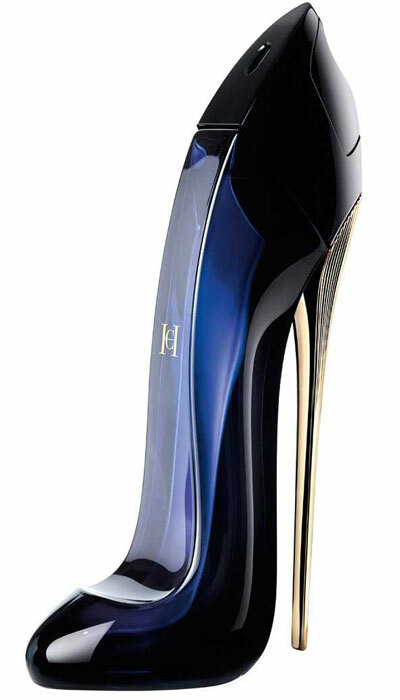 Carolina Herrera Good Girl, R960 for 30ml EDP. 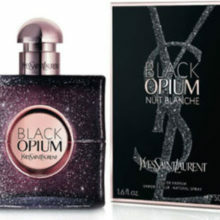 An intoxicating blend that fuses feminine jasmine and tuberose with warming cocoa, and the oriental tonka-bean note. 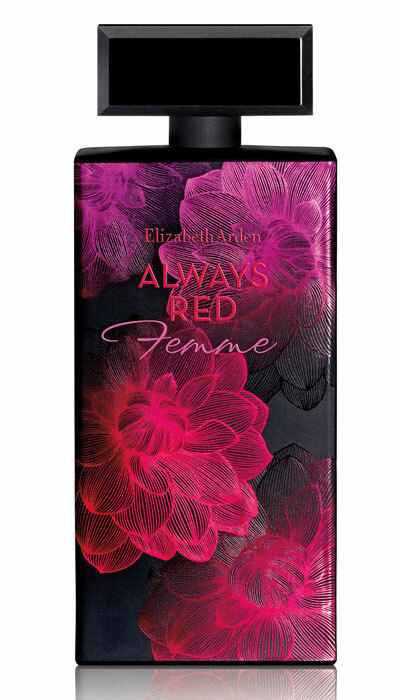 Elizabeth Arden Always Red Femme, R895 for 100ml EDT. 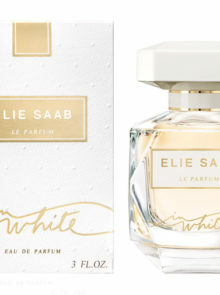 Hints of moss and cedar lend an earthy air to the fruity-floral blend of lily, jasmine, and pear. 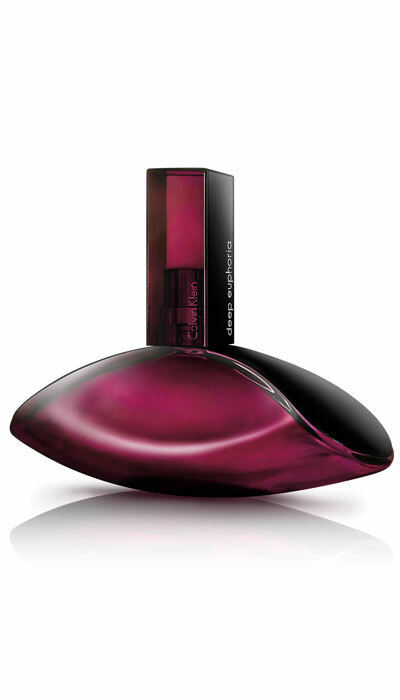 Calvin Klein Deep Euphoria, R840 for 30ml EDP. This floral-chypre’s musky, woody base has a gorgeous bouquet of black rose, peony, and jasmine at its heart. 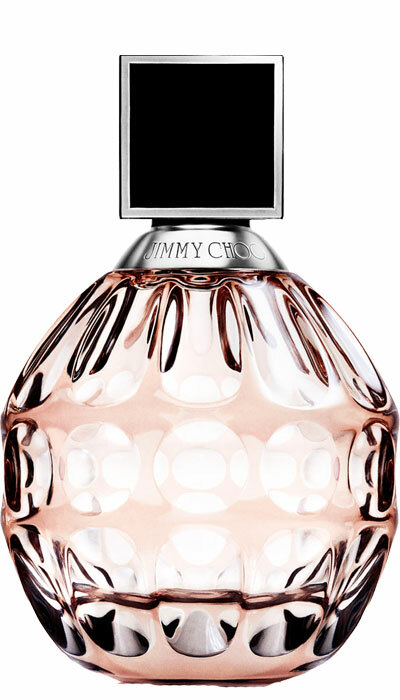 Jimmy Choo Illicit Flower, R645 for 40ml EDT Fresh grapefruit blossom and rose fuse exquisitely with chypre accents of cashmere wood and warm sandalwood. 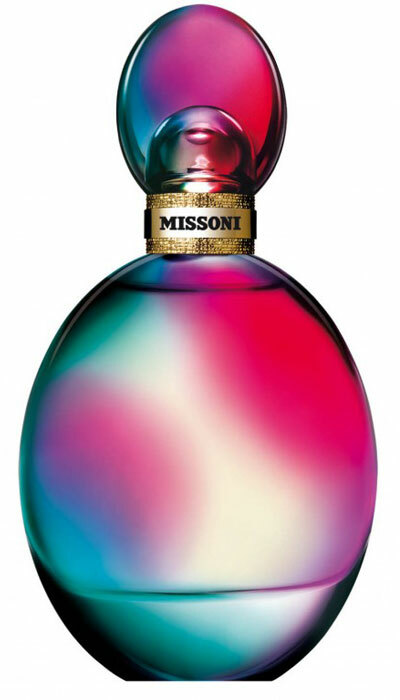 Missoni Eau de Parfum, R895 for 50ml. 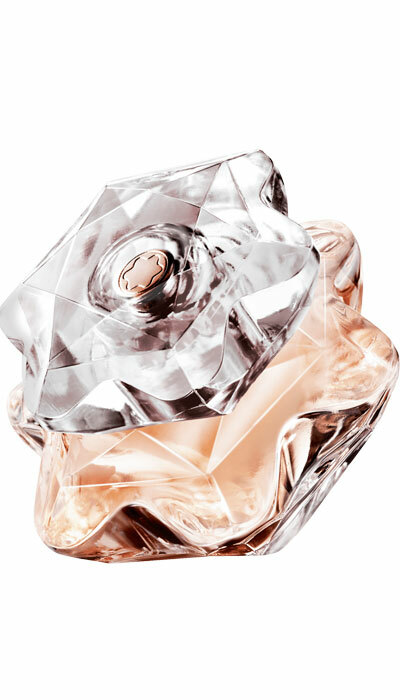 Pear and Italian citrus add a fruity sparkle to a flirty blend of jasmine and the rose-peony-smelling petalia. 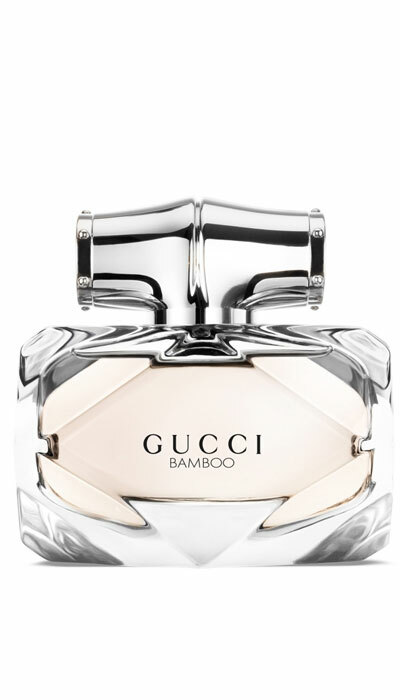 Gucci Bamboo, R1 000 for 30ml EDT Bergamot and sandalwood lend a chypre touch to a scent bursting with orange blossom, lily and ylang-ylang, for an earthier floral. 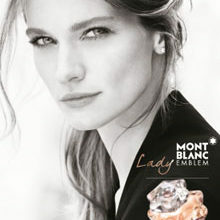 Mont Blanc Lady Emblem, R745 for 30ml EDP Rose essence, jasmine, and musk add opulence, while grapefruit and pomegranate give this a zestier edge you’ll love.